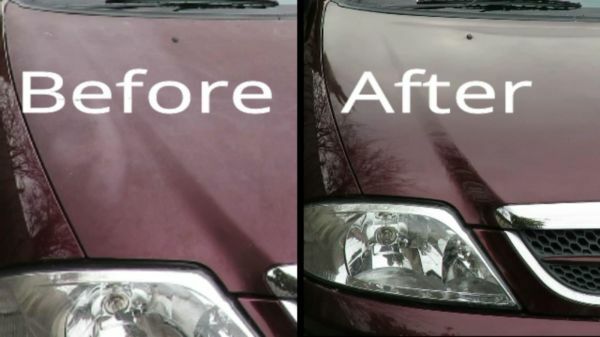 I put to a good test on a badly oxidized car bonnet. The Toolpro car polisher worked really well, and it didn't take me too long to get the hang of using it to produce a good finish on the car bonnet duco. My video above demonstrating the Toolpro Car Polisher from Unboxing to Using the variable speeds.